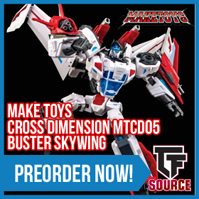 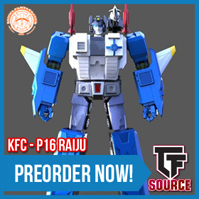 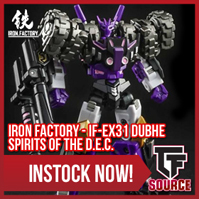 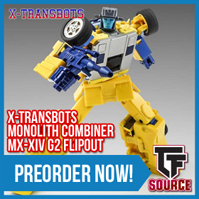 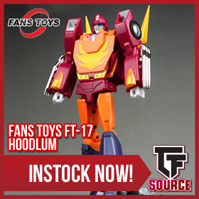 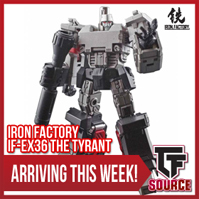 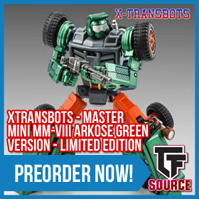 New Transformers Archive - TFSource News – FT Hoodlum, IF Dubhe and Tyrant, ZT Catapult, MT Buster & More! 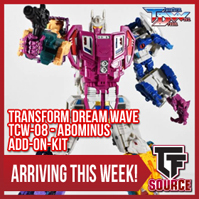 The reissue of Transformers Unite Warriors – UW-04 – Devastator Set of 6 will be instock soon! 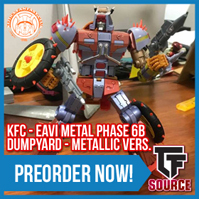 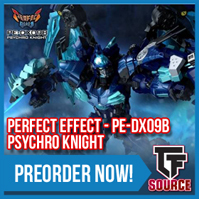 Get your preorder in today!